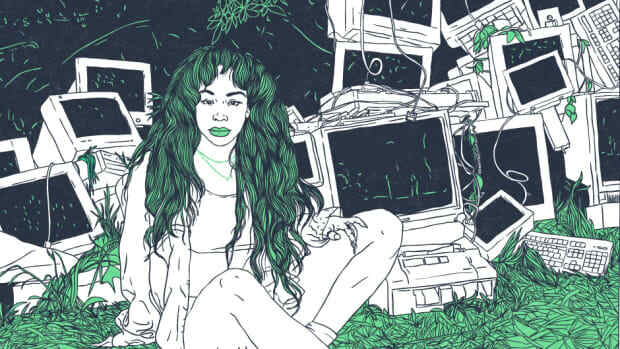 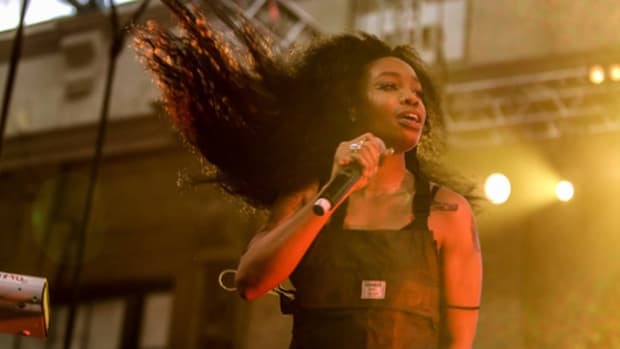 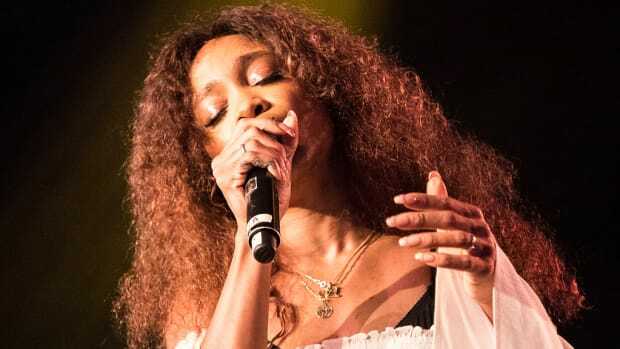 After constant setbacks and talk of retirement, SZA is primed to finally unveil her full-length album. 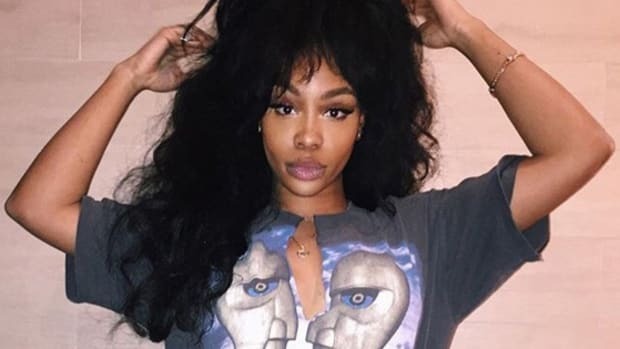 Just as TDE head honcho Anthony "Top Dawg" Tiffith promised at the end of December, SZA&apos;s long-delayed debut will kick off TDE&apos;s 2017 release schedule. 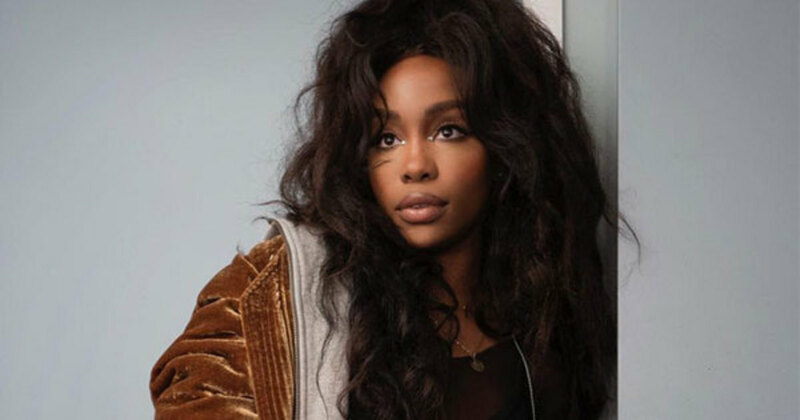 On Thursday evening (January 13), the singer-songwriter appeared on Jimmy Kimmel Live to perform her new single "Drew Barrymore" and to announce the title of her long-overdue studio debut, CTRL. 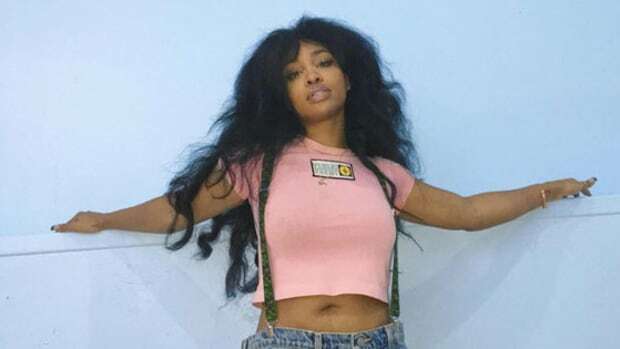 "Drew Barrymore" is one of two new SZA records to surface this week, following "Love Galore," a collaboration with Travis Scott that was previewed at a New York listening event on Wednesday. 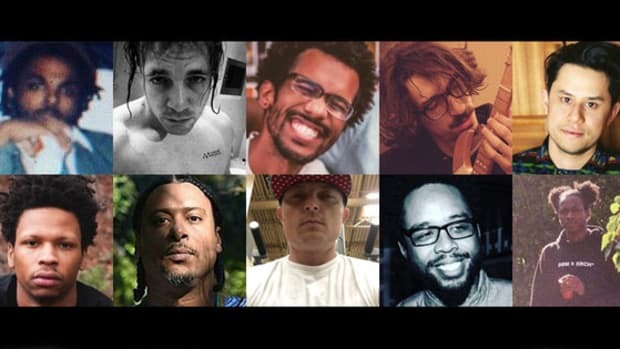 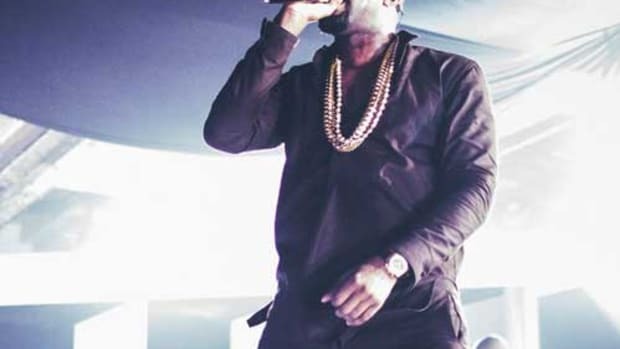 While we still don&apos;t have a release date for the full-length project—the St. Louis native&apos;s first since 2014&apos;s Z—we&apos;re at least one step further removed from retirement talk. 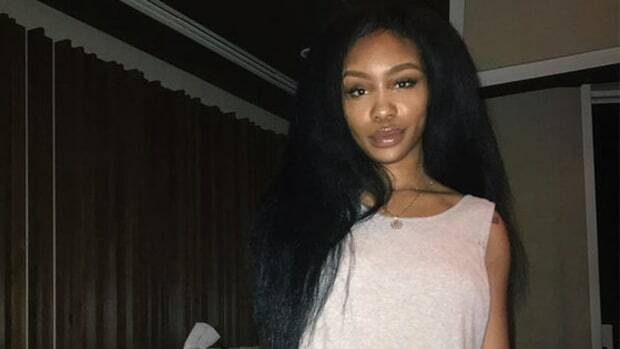 The TDE songstress reveals what ultimately changed her mind.